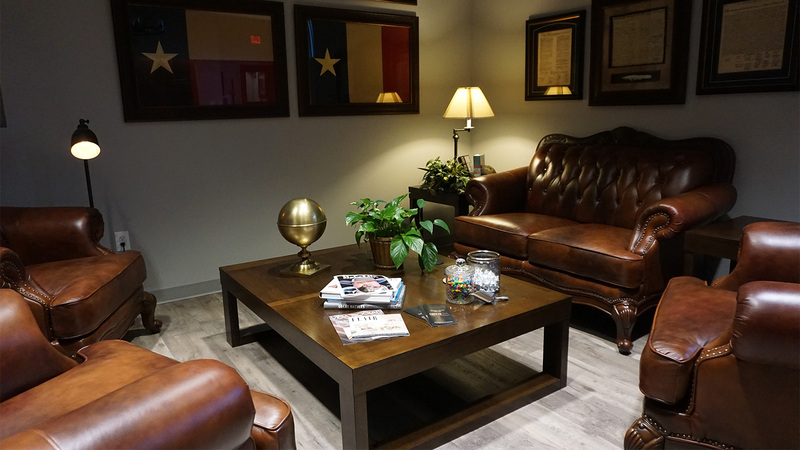 Crockett members enjoy VIP access to their own private club including 6 gun lanes, 100% fresh air system, VIP lounge, private bathroom, conference room with pool table and access to special member-only events. It is the perfect place to host events, practice shooting, conduct business networking, relax or even entertain clients, family and friends! 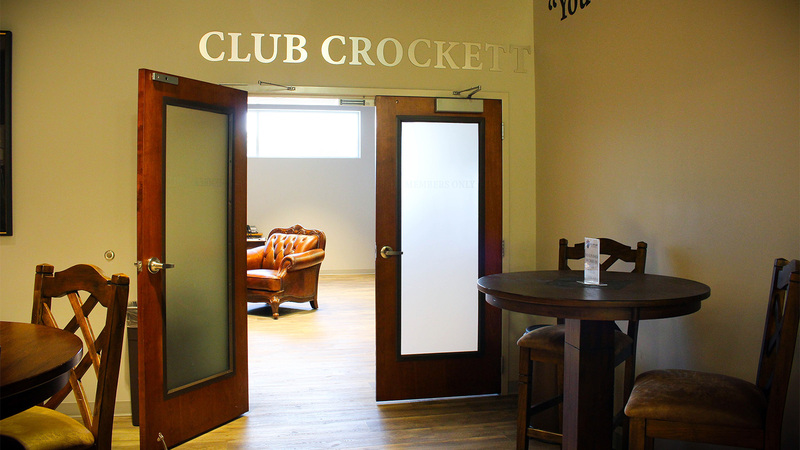 Club Crockett is unique among other private shooting clubs around the Houston area, as no other club offers the blend of amenities and atmosphere that we do. 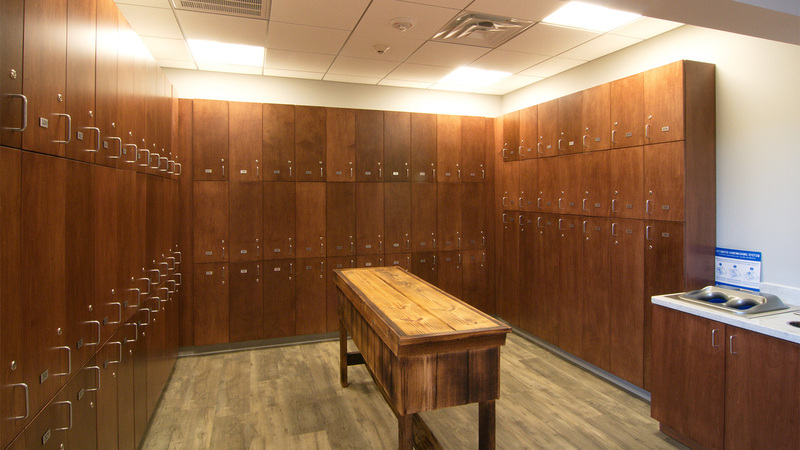 You’ll be just as impressed with the facility as we will be with your shooting. Come experience it for yourself! 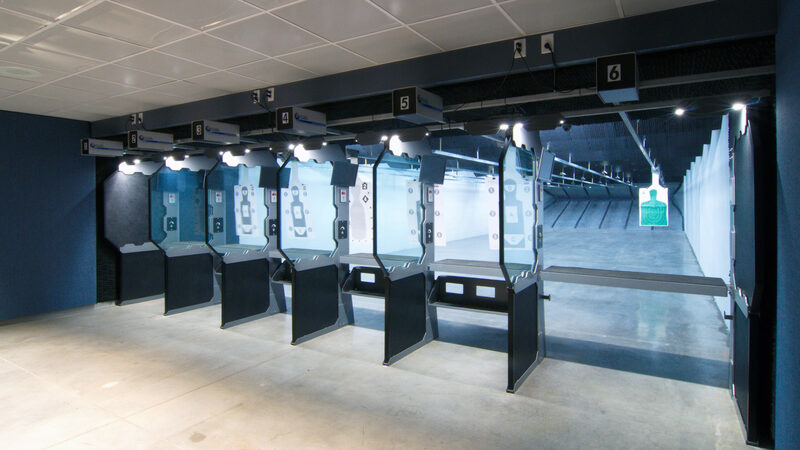 Members enjoy access to the private range with six 25-yard shooting lanes, in our fantastic climate controlled and 100% fresh air environment. 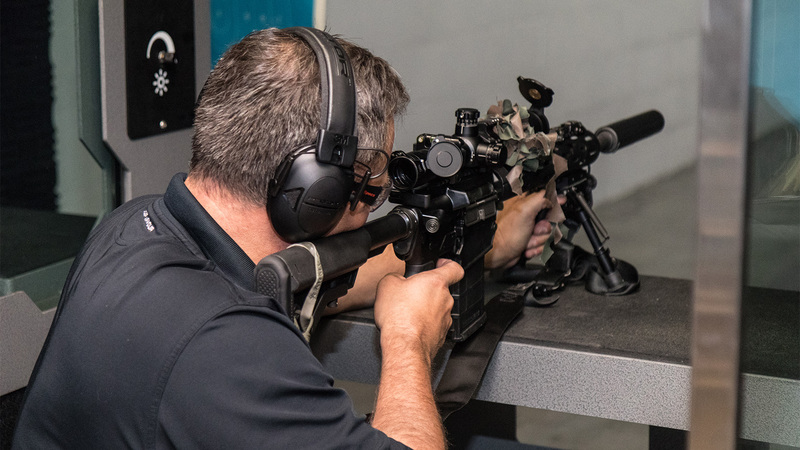 With complimentary targets and the range entrance stocked with complimentary hearing and eye protection, you can stop on by anytime and get right out onto the range for the perfect personal shooting experience for you and your guests. Bring a guest - They shoot for Free! 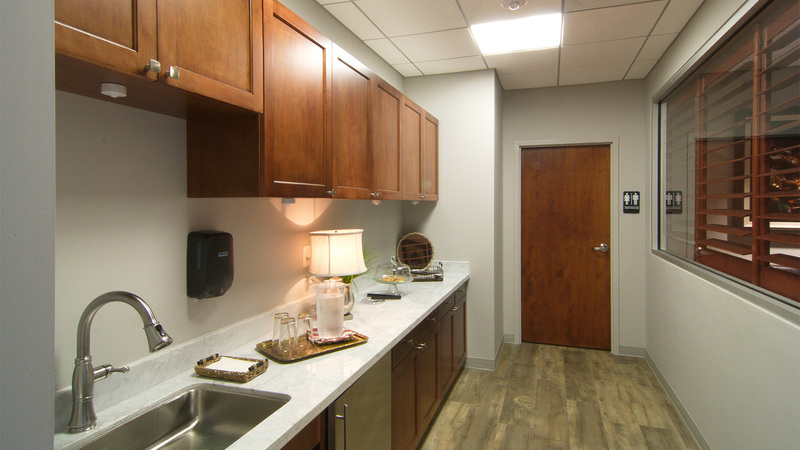 Your electronic key card will grant you access into the private club from inside Saddle River Range, but also gives you personal access to the direct entrance from the rear of the building with convenient parking. 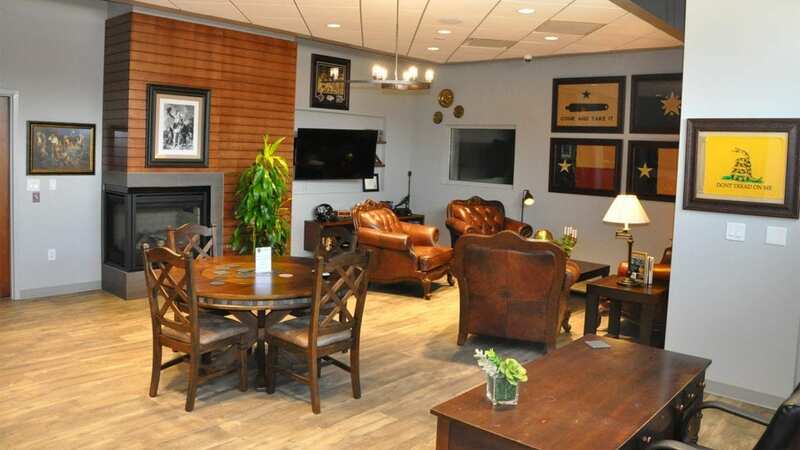 Club crockett is the fun and unique place to host your corporate or team building event. 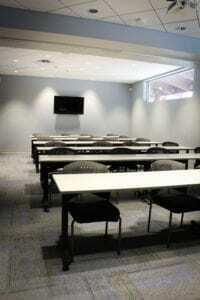 Crockett members can reserve the lounge or conference room and can reserve the classroom once per quarter. 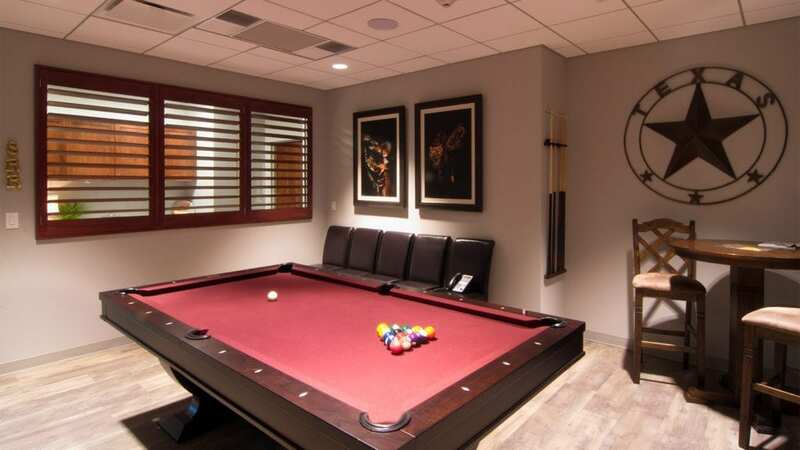 In addition to the annual members event, Club Crockett members can enjoy a host of other exclusive events like Poker Nights, fun filled themed parties, and friendly competitions. 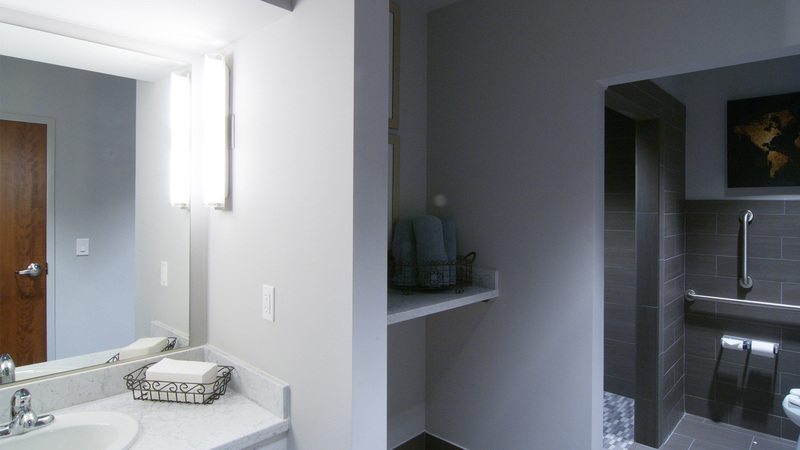 Click here to see what is on the schedule! 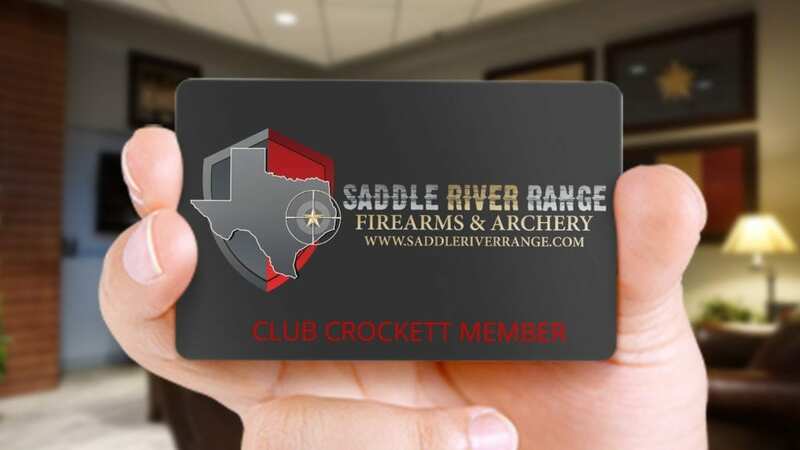 In addition to the great facilities and amenities, your Club Crockett membership also gets you the best discounts available throughout Saddle River Range with savings on firearms, accessories, training, and food! 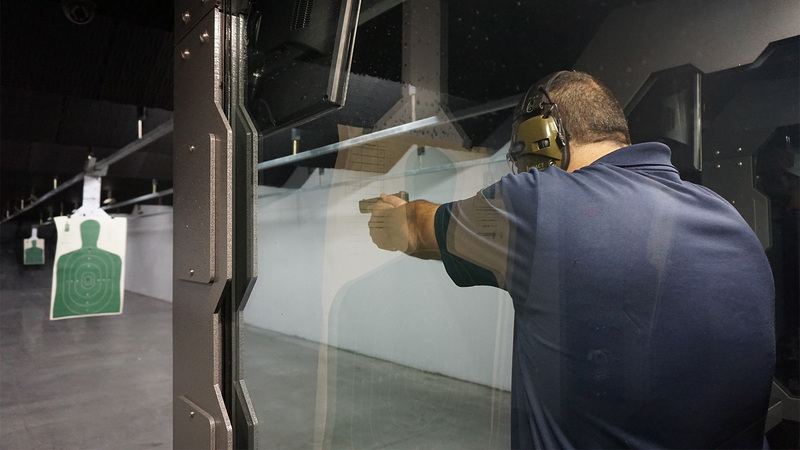 Priority Reservations: Only members can reserve their preferred range times!  Member first access at our range and rental counters. Move to the front of the line. Great specials and savings. One example is the gun of the week. This is a special offer of great savings and incredible value for our members only. Annual membership appreciation event. 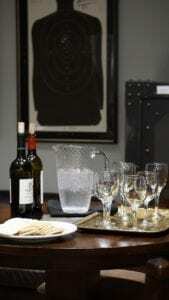 A great time to celebrate and mingle with other members. VIP. Our members are often known by first name by our range officers and staff. We go to great lengths for you to have great fun safely. Special e-mail notifications and events through the year. Some events are only for our members and we will keep it that way.